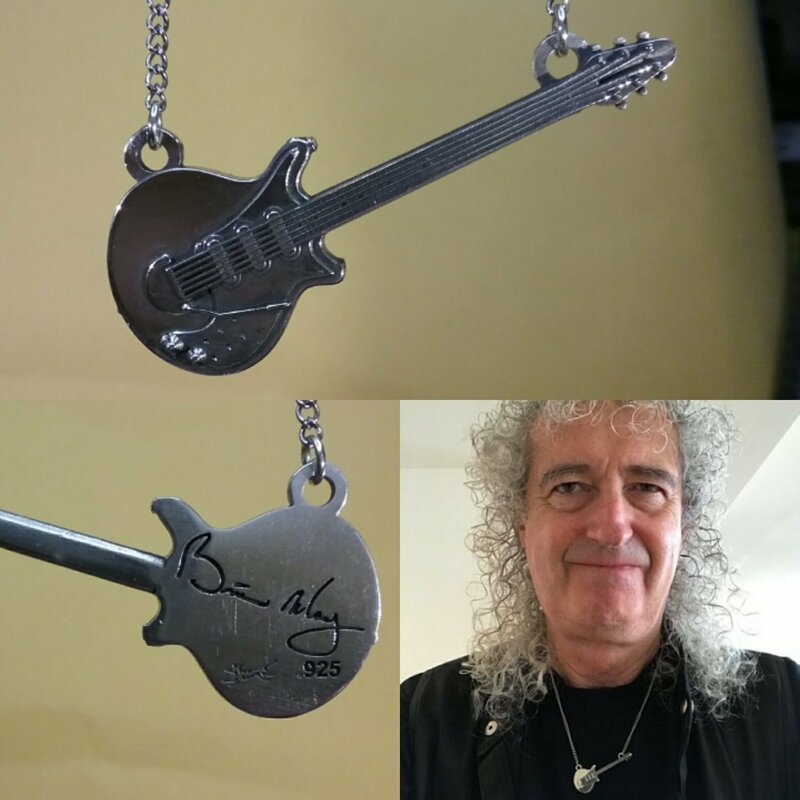 Dr Brian May personally approved of and authorizes our creating these pendants based on his iconic guitar. If you can find a mini amp it just might play. This is custom made when ordered so it may take 30 days to receive. Save Me is a charity that speaks out about the cruel minority in our society that feel it is their right to persecute and torture wildlife for sport. Save Me arrived on the scene during the run up to the 2010 elections. ive government didn't get an outright majority and a new coalition government was formed. The badger cull was introduced by the coalition in spite of all credible science stating that it would not work. They cancelled five of the six vaccination projects that were underway and regretted that later. In an EFRA select committee meeting on bTB, they recognised it as a "missed opportunity". The coalition forged ahead with the cull. We have seen two years of culling in two pilot zones confirming that it is ineffective, unsustainable and inhumane. It is one of our key issues. The repeal was not as simple as the party had hoped for, was not sought during their time in office (2010-2015), and was prevented by others within the coalition. On May 7th, 2015, the Conservative Party formed a majority government and, with their manifesto promise, seem likely to hold a free vote on repeal. Times have changed, and the myth of failing rural economies, the myth of loss of tradition and the false claim of population control have seen MPs change their views. The public are against repeal and many Conservative MPs found that this issue affected their votes. We have a new group of MPs and the foxes have three ministers on their side plus many Conservative MPs. Labour still support the ban along with SNP, and so the proposed free vote should see the House retain the act. This is by no means a given and we will continue to fight to prevent repeal. The repeal of the act still remains a threat, and we will stay vigilant to prevent it from becoming a reality. Save Me spends much of its time in Parliament lobbying MPs and trying to find a solution to the badger cull and to prevent the repeal of the fox hunting act. Save Me will continue to fight for wildlife injustices and, in short, Save Me gives wildlife a voice.